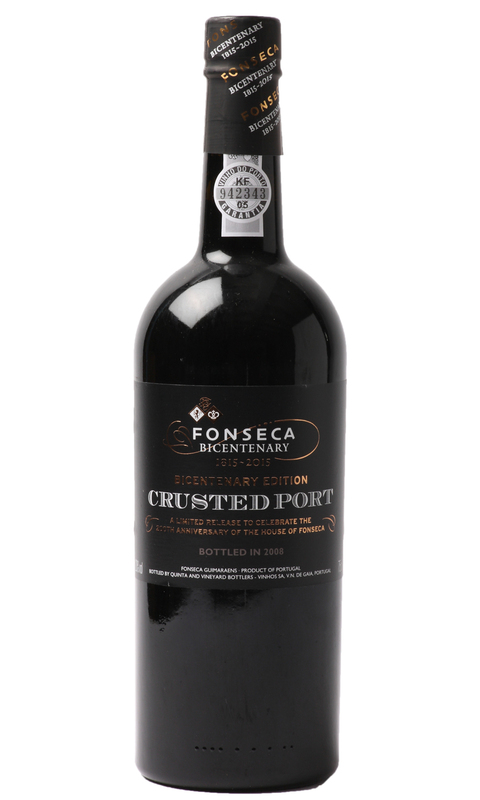 The port is matured for a short time in barrel and then rested in the bottle for three years prior to release. During this period the sediment, which is always unfiltered, forms a crust in the bottle. Therefore giving you a “vintage character” without a vintage price tag. The complexity and layers of flavours are truly stunning. The rich characters of sweet blueberry and raisin are followed by subtle eucalyptus notes and a marzipan finish. Due to the youthfulness of this Port, decanting will indeed help develop flavours, but it is not vital as a ‘crust’ has yet to form. £99.50 More info & buy	Fonseca 2011 is surprisingly accessible now, but given a few decades and this vintage will undoubtedly evolve into a classic. The style and build of 2011 has drawn comparisons with the legendary 1963 vintage. Its remarkable compact, dense and rich with suave tannins and the most amazing mouthfeel. The finish boasts licorice, black cherry jam, marzipan, rich plum sauce and dark chocolate. 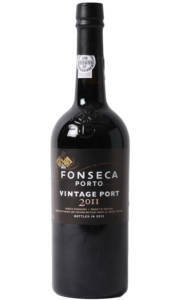 Fonseca 2011 is polished and so refined. Patience is required, and patience will indeed be rewarded. 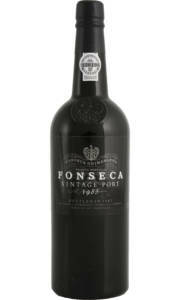 £95.00 More info & buy	The 1985 vintage was a terrific vintage for Fonseca and it is currently in the stage of showing generous ripe fruit and lovely tertiary spice and earthy maturity. The reveals roasted plums, caramel hazelnuts, cinnamon, rich fruitcake and leathery spice. In the mouth it's rich and palate-coating, yet graceful and almost restrained. 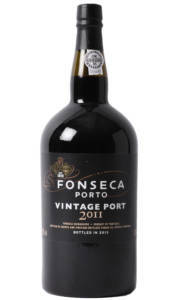 This wonderful port will march on for another decade with ease. Careful decanting is advised. £175.00 More info & buy	Fonseca 2011 is surprisingly accessible now, but given a few decades and this vintage will undoubtedly evolve into a classic. The style and build of 2011 has drawn comparisons with the legendary 1963 vintage. It is dense and rich, with suave tannins and the most amazing mouthfeel. The finish boasts licorice, black cherry jam, rich plum sauce, marzipan and dark chocolate. Fonseca 2011 is polished and so refined. Patience is required, and patience will indeed be rewarded. This format will outlive anyone alive today!